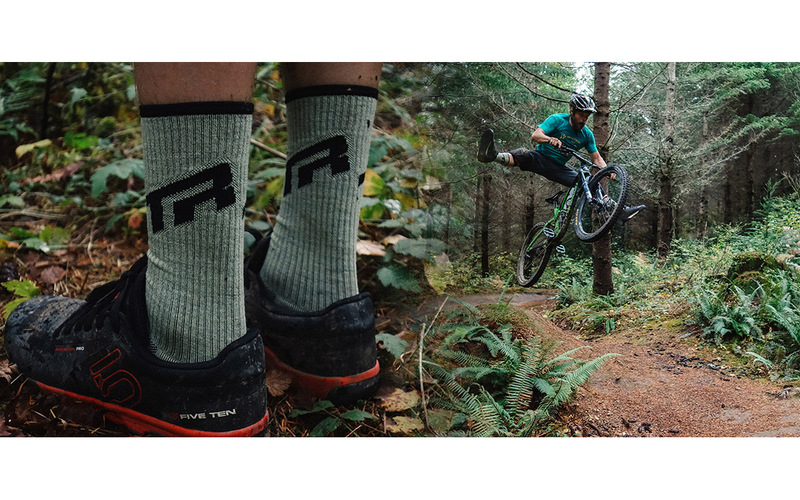 Blend in to the Pacific Northwest with our TR Headbadge Logo lichen socks. 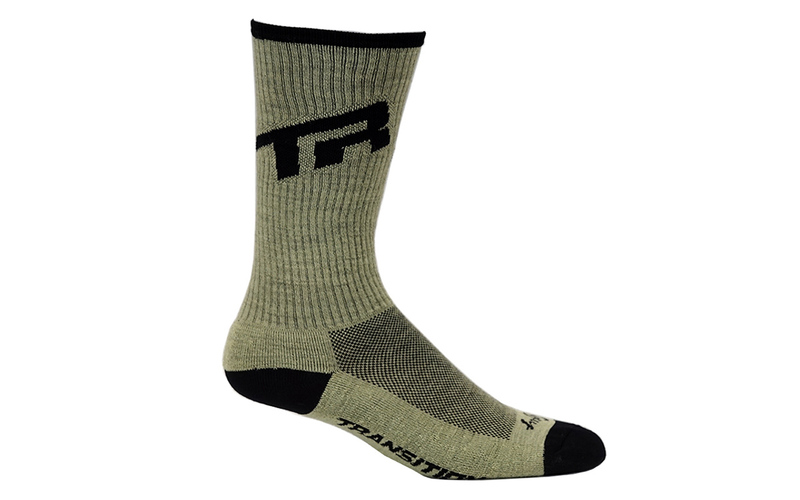 Made by Sockguy, these Micro-Denier Acrylic socks have added pad support in the heel and toe for durability. Special stretch fiber makes them fit perfect everytime for any size foot. The socks feature an 8" long cuff for perfect coverage.